We are pleased to announce that Thomas Kandt started with JetStream as the new General Manager at our CLT location last week. 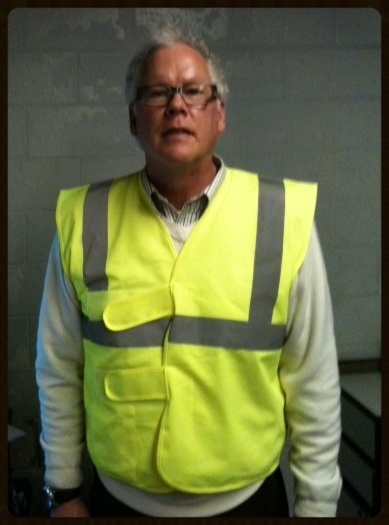 Thomas has been in the airline industry since 1976 when he worked as a Ramp Agent with Hughes Aviation. Over the years, he has worked with companies such as Signature Flight Support, Aircraft Service International, DGS, Quantem Aviation Services and ATS. Thomas would like to mention that “In order to be successful and provide the best service, our people and communication is the key to success”. Please join us in welcoming Thomas to the JetStream team! 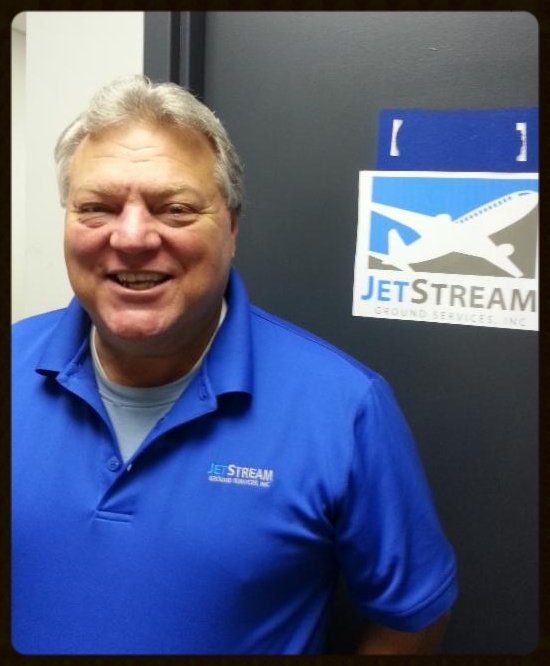 Michael Bailey is our newest General Manager for JetStream. He just started his career with us today at the TPA location. He has worked for Prospect Airport Services since 2009 and prior to Prospect, he worked for Northwest Airlines for over 20 years. Michael is the proud father of two boys, Michael and Matthew and three grandchildren Caiden, Layla and his third is due next month. We are happy to have Michael as part of our team and congratulations on your upcoming new addition to the family!